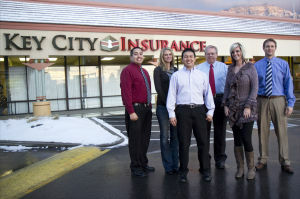 The Best Insurance Agency in Utah. 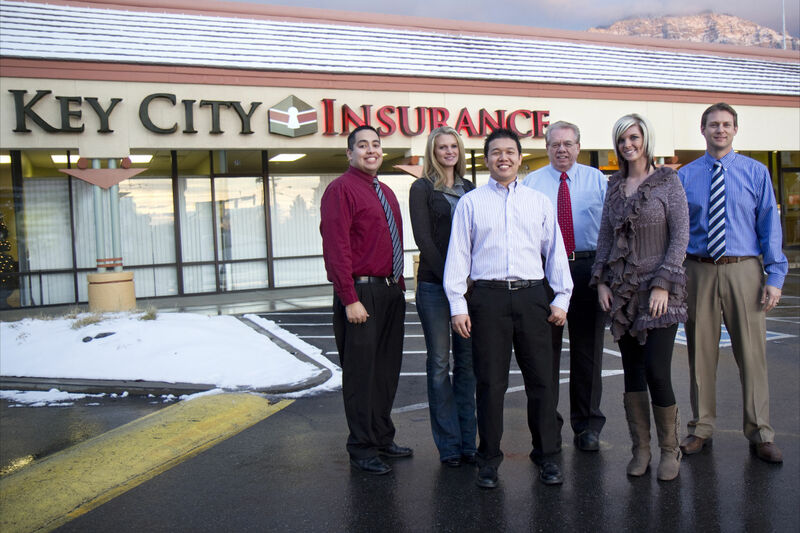 In 1981, Ron Thurman started a small hometown insurance agency in the desert town of Victorville, CA, called Key City Insurance. The agency flourished over the years and in 2003 he and his son, Brent Thurman, formed a small satellite office in Provo Utah which later became known as Keystone Insurance Services. Armed with the example and teachings of his father, Brent and his staff continue to serve the insurance needs of clients in Utah, Idaho, and Arizona while representing some of the most important and sought after insurance companies, including: Bear River Mutual® Insurance, Travelers®, Progressive®, The Hartford, Auto-Owners Insurance, Mutual of Enumclaw™, Safeco®, and many, many more. We have strategically aligned ourselves with the best insurance companies in several fields so we can offer you the best options for you. Since the selection of insurance companies is so broad at Keystone Insurance Services, finding the right fit for each customer’s individual needs is simple–and that’s the way it should be. Keystone Insurance has a staff that is proud to be rooted in the unique community and culture found only in Utah. Call us now at (801) 852-5555 or email to Quotes@Keystoneinsurance.com to get a quick customized insurance quote. We service Provo, American Fork, Orem and much more.